Women’s experiences of living with HIV, and the impact it has on their lives, varies widely. 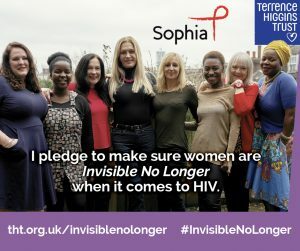 Women and HIV: Invisible No Longer was a one-year project led by Sophia Forum and Terrence Higgins Trust which aimed to set out clear recommendations for policy and service development to ensure that greater focus is given to women affected by HIV. Through two online surveys with women living with HIV and with women interested in HIV prevention, and six workshops, over 340 women contributed their voices and experiences to the project. 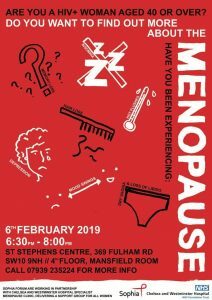 In addition to literature reviews and stakeholder interviews, this enabled Invisible No Longer to provide a comprehensive overview of the situation for women in the UK living with or vulnerable to acquiring HIV. Invisible No Longer was inclusive of all women, including trans women, women of any sexuality, any ethnicity, whether they do or do not have children, or are pregnant. The full report details a range of recommendations for action. These five key asks summarise the change we need and want to see to ensure that women are Invisible No Longer in HIV prevention, care, support, research and data in the UK. We know little about what it means to be a women in the UK living with or at risk of HIV. We don’t know enough about what women’s needs are or what interventions are in place to meet these needs. But we do know that women are not seen as a “key target” for HIV interventions. 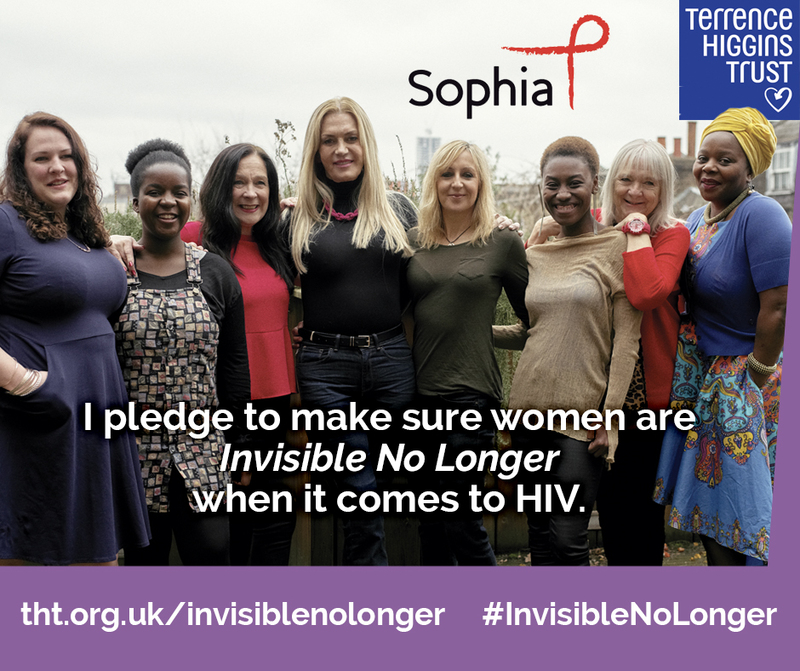 Will you pledge to make sure women are Invisible No Longer when it comes to HIV?